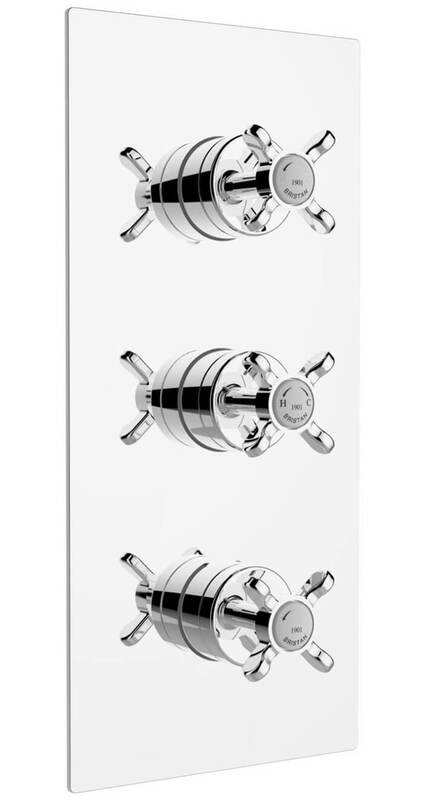 The Bristan 1901 Thermostatic Recessed Control Shower Valve is stylish and allows you to have the ultimate showering indulgence. 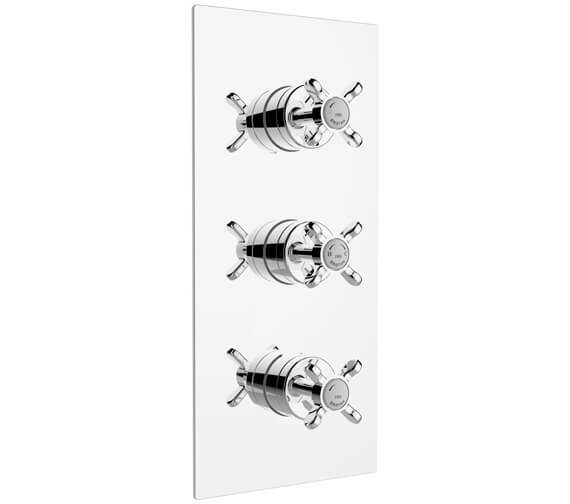 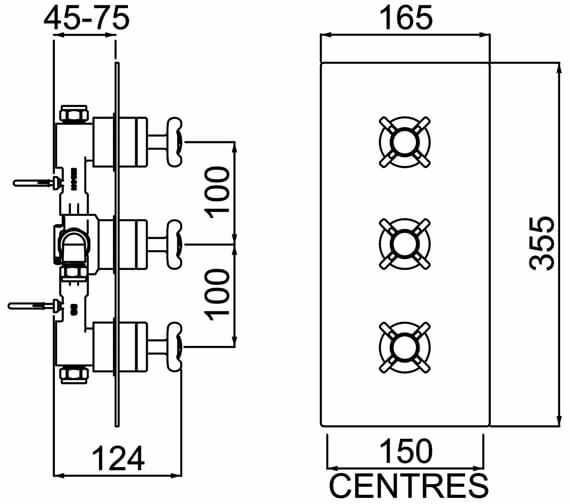 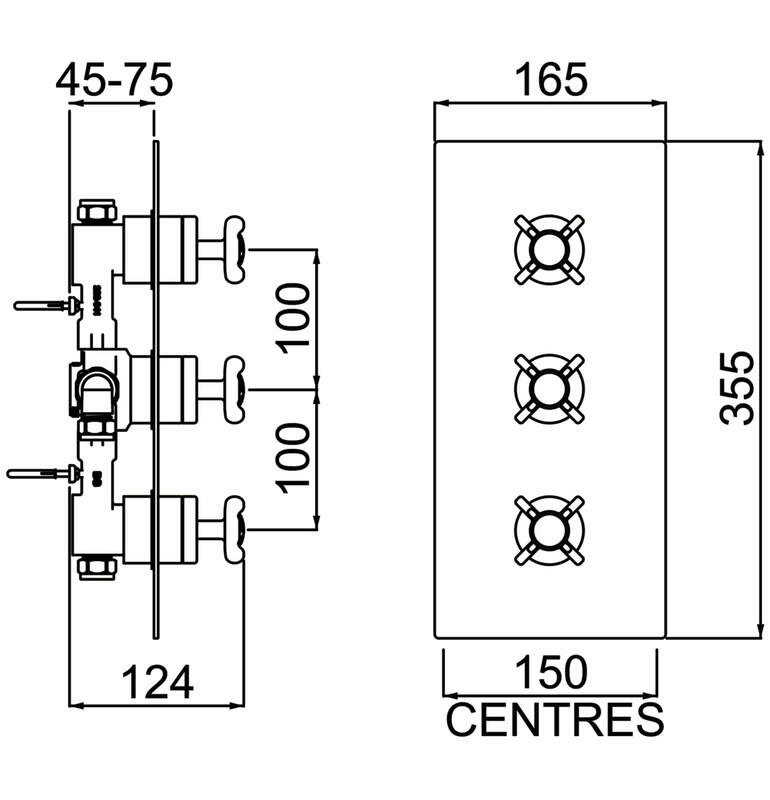 The shower valve is recessed into the wall, with controls mounted onto a sleek, rectangular mounting plate which is fully serviceable from the front. 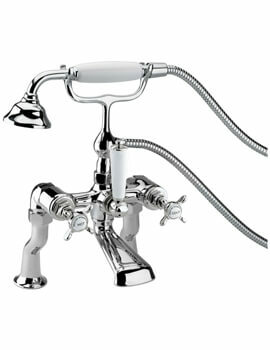 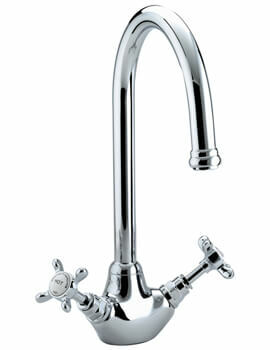 It offers full and easy control over water flow and temperature with top quality components and solid construction. 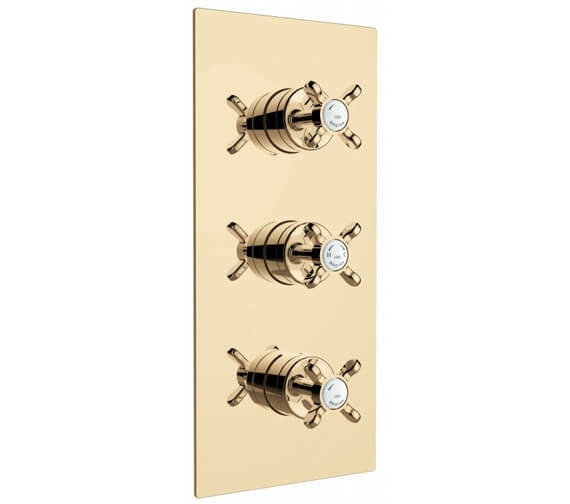 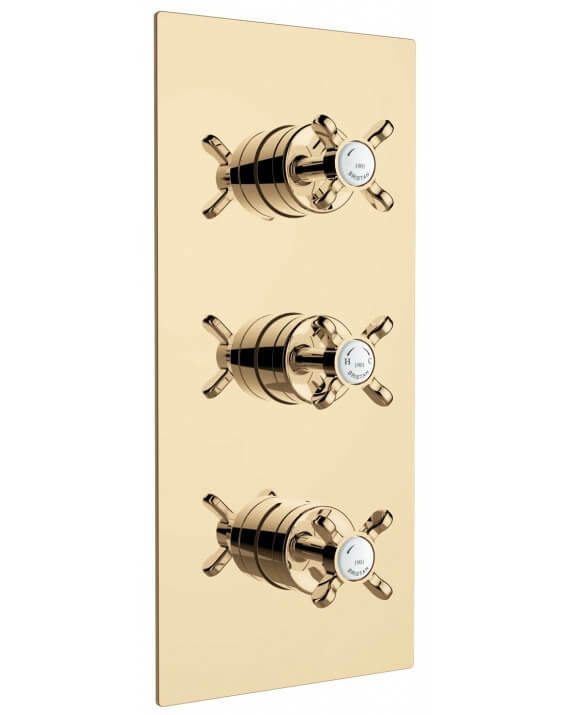 Crafted from brass and coated in chrome or vintage gold, its mounting plate neatly obscures any visible pipework for a pristine presentation. 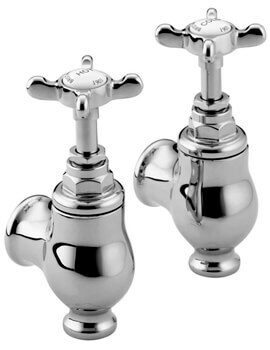 Separate cross head handles give an intuitive and smooth control over function and water flow, and are detailed with white inlay and period style lettering to match. 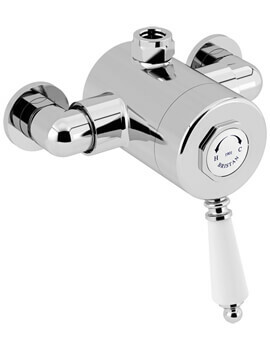 It comes with integral twin stopcocks which can be used to shut off the mains water supply in the event of a leak or a burst pipe.